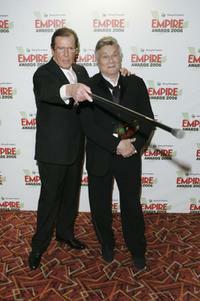 Roger Moore and his wife Christina 'Kiki' Tholstrup at the Sony Ericsson Empire Film Awards. 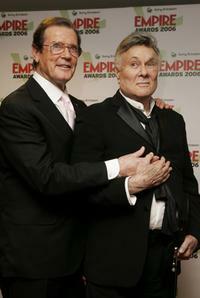 Roger Moore and Tony Curtis at the Sony Ericsson Empire Film Awards. Roger Moore with his wife Christina Tholstrup at the 57th Red Cross Ball. Roger Moore and his wife Christina 'Kiki' Tholstrup at the Royal Film Performance and World Premiere of "The Chronicles Of Narnia". Roger Moore and Sarah Jessica Parker at the UNICEF Crystal Snowflake Outdoor Entertainment And Lighting Ceremony. Roger Moore, Whoopi Goldberg and Kami the HIV positive muppet at the UNICEF and Clear Channel ad campaign. 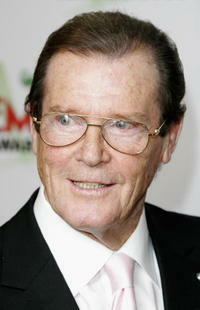 Roger Moore is greeted by Queen Elizabeth II at the Help the Aged "Living Legends" award ceremony. 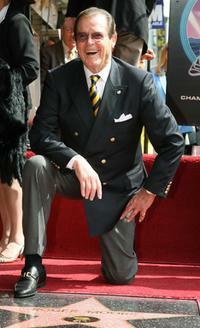 Roger Moore poses after being honored with a Star on the Hollywood Walk of Fame. 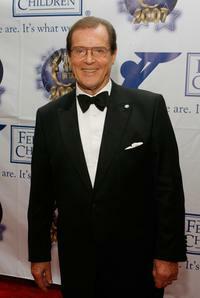 Roger Moore at the 2007 World Magic Awards. 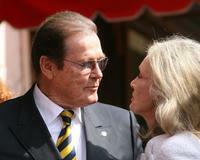 Roger Moore and wife Christina Tholstrup at the opening night of the 2007 Monte Carlo Television Festival. 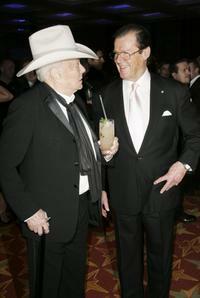 Roger Moore and wife Christina Tholstrup at the DTM Come Together party. 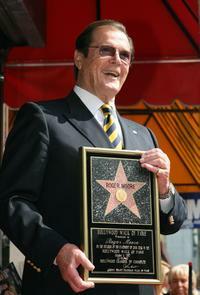 Roger Moore with wife Christina Tholstrup while being honored with a Star on the Walk of Fame. 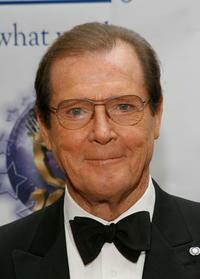 Roger Moore, Estefania Kuester and wife Christina Tholstrup at the DTM Come Together party.